The Belt Team is holding a number of open houses this weekend, Sunday – October 5th in Reston, McLean, Vienna & Alexandria. Where’s Waldo?! Totally updated townhome overlooking the golf course! Price, more photos and additional info about 2140 Glencourse Lane. Fabulous home – substantially rebuilt with the highest quality finishes! Open & bright, soaring ceilings, main level master suite, chef’s kitchen & more! Price, more photos and additional info about 7716 Crossover Drive. Classic colonial with 3 finished levels, 4 bedrooms up with hardwood floors, master suite with sitting area, fenced backyard. And in Wolftrap ES! 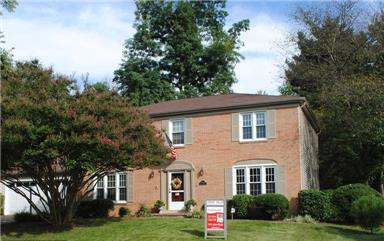 Price, more photos and additional info about 9405 Delancey Dr.
Lovely 4 bedroom, 3.5 bath colonial in the heart of Vienna close to everything – W&OD Bike Trail, shopping, restaurants & more! Updated kitchen with granite countertops & cherry cabinets. Fabulous slate patio, deck & outdoor entertaining area. Madison HS pyramid! 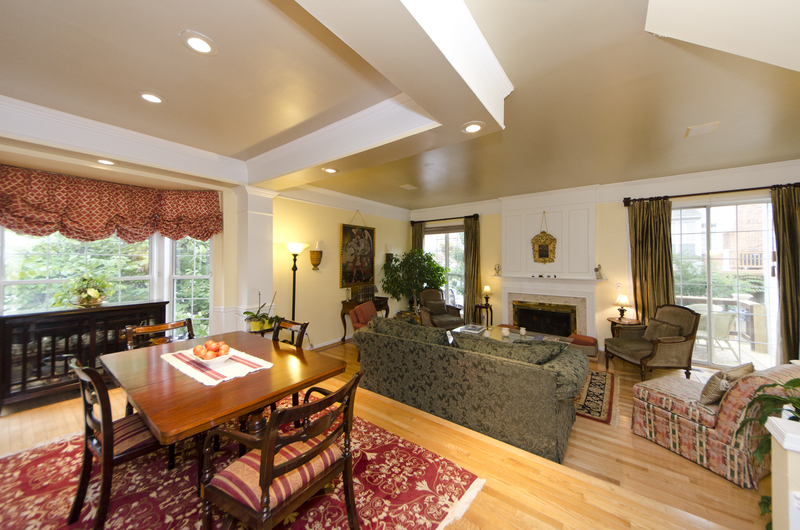 Elegant living in a convenient location! Pulte-built luxury townhome, features an open floor plan on the main level, and shining hardwood floors on the first two levels.Two-level deck enhances the living space. Master suite with large walk-in closet & luxurious bath. The home is located near commuter routes and has ample public transportation options. Park your car in the garage and leave it behind!